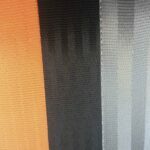 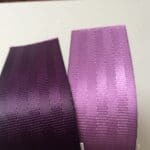 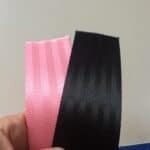 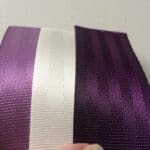 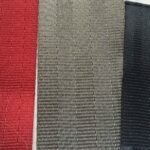 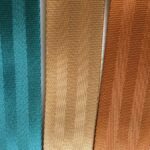 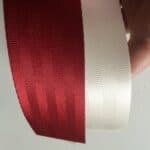 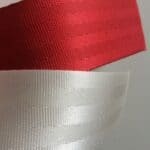 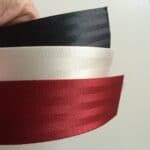 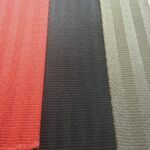 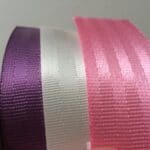 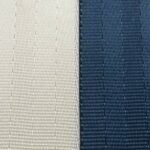 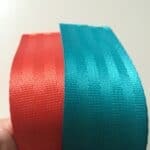 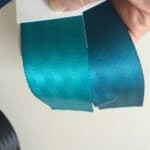 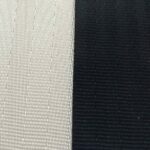 Home / Seat Belt Webbing Color Combinations…. 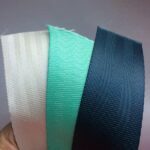 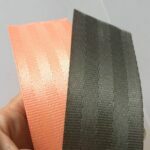 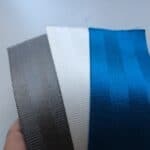 Seat Belt Webbing Color Combinations…. 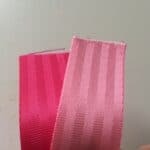 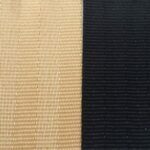 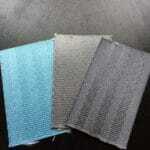 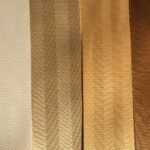 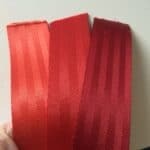 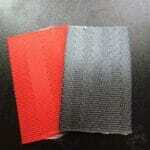 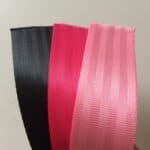 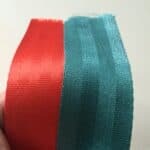 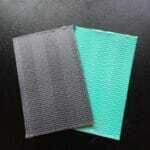 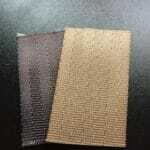 With over 30 seat belt webbing colors, there are thousands of possible color combinations for your custom bag. 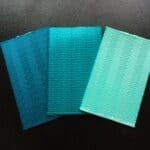 Here are a few suggestions to get your creative juices flowing! 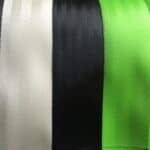 How about the colors of a favorite sporting team? 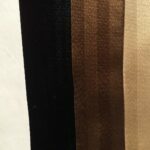 Or perhaps something neutral that will match anything? 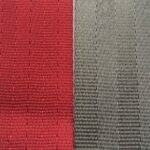 snow & deep red – perfect for the OU sooner fan! 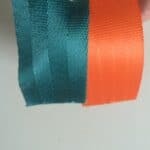 aqua & orange juice – for all the seattle seahawk fans!